Comments: This azalea produces beautiful delicate flowers. If pruning becomes necessary to limit growth in height and spread prune immdiately after flowerig in early spring. 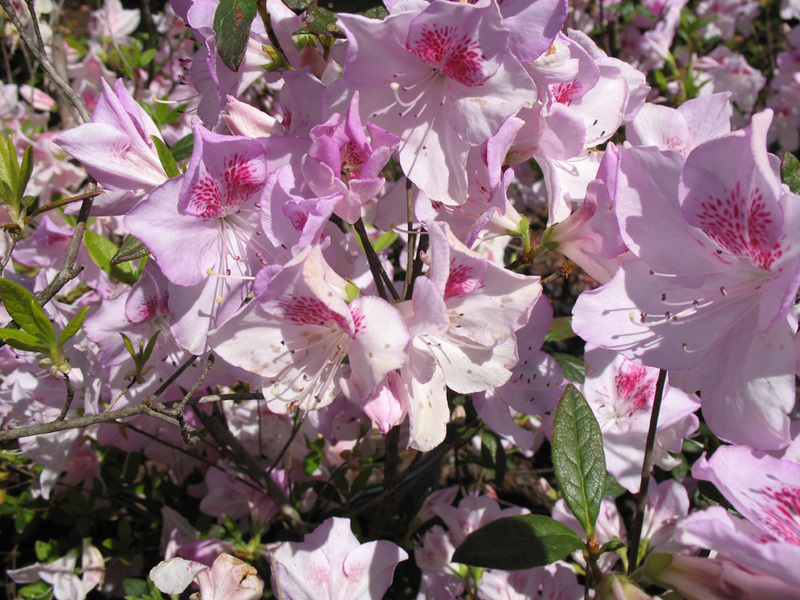 Azaleas are shallow-rooted so mulching plants help to conserve moisture and buffer extremes in soil temperatures. Azaleas pests that include spider mite and leaf miners can be sometime troublesome.